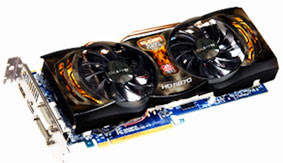 When I bought my computer I did not know about the graphics card, however I saw a blog like this in a webside and it contained information, how to use and how install the graphic card. Similar to this, I think costa rica investment opportunities introduce great ideas how you can do the best investment. This is very interesting!! !